The establishment of a Project Liaison Committee (PLC) helps with managing problems on projects to ensure a successful delivery. 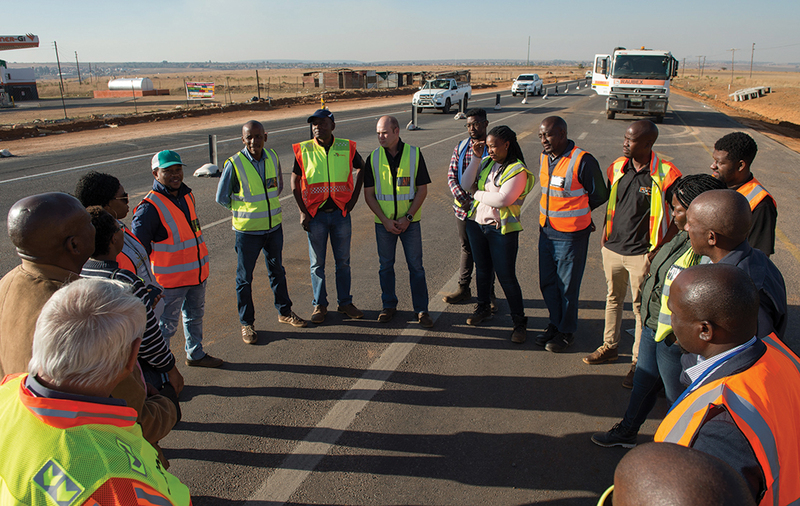 On 26 October 2018, a committee was established in the Limpopo section of the R573, following months of planning and consultation. The PLC is a joint committee comprised of stakeholders and forums from Dr JS Moroka and Elias Motsoaledi local municipalities. The two municipalities are adjacent and share municipal boundaries. The PLC will create a platform for project liaison, works execution, sub-contracting and employment facilitation to benefit local communities.